Searching for some of the best educational abodes in the Australia to pursue your academic career? You’ve come to the right spot. There are over 40 state-accredited universities operating in Australia offering specializations across a wide range of subjects. There are over one million students enrolled in different universities across the country. On the same note, international students constitute a vast majority. 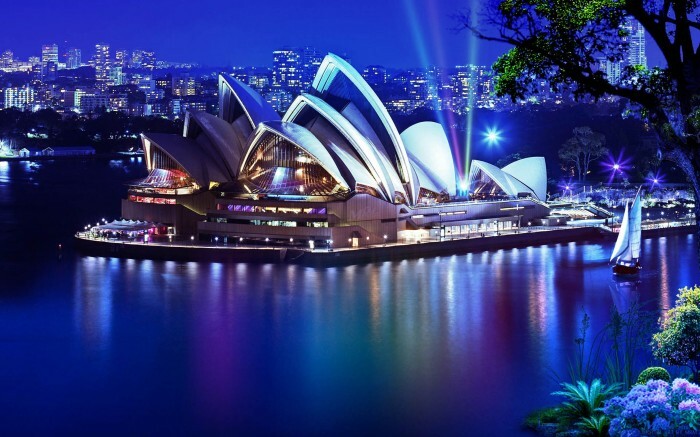 According to an estimate, there are about 400,000 international students in Australia with the numbers expected to rise consistently over the forthcoming years. Looking for some of the best universities in the United Kingdom to pursue your academic career? You’ve come to the right spot. 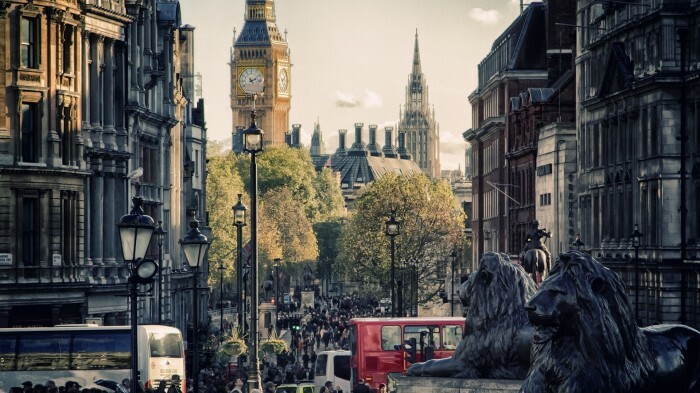 There are about 162 universities operating in the United Kingdom offering specializations across a wide range of subjects. Each university has over 1,000 enrollments annually. 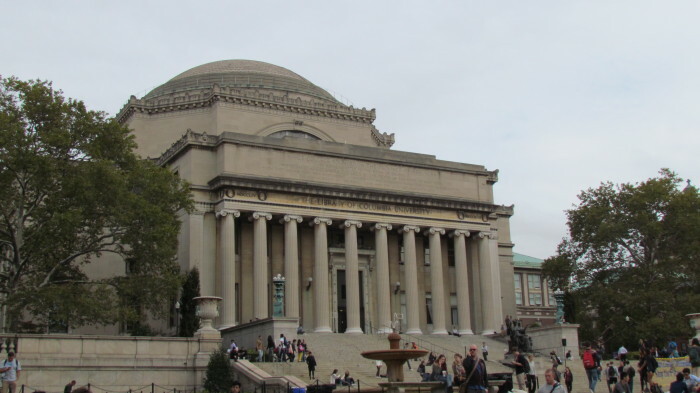 Some of the universities are adequately equipped to house over 0.2 million students at a time. There are an impressive proportion of foreign students studying in the UK. According to an estimate, about one in ten students are international students. Being far from home is never easy, especially if it is for the first time, which is often the case for many college students. Each year, many people travel to different countries to pursue their career goals. For some this can be challenging. Apart from the fact that college education comes with its own set of difficulties, you will have additional factors to think about if planning to study abroad. In the United States, the summer season is one of the most enjoyable times of the year. It is not only the perfect time when the weather is absolutely amiable towards the residents but also when most of the educational institutes are off for the summer vacations. There is ample amount of free time to spend doing the things you love. While a significant proportion of individuals prefer spending this time on vacations and road trips, a small percentage prefer going to summer schools in order to reap greater benefits in the near future. Sharjah is one of the emirates of the United Arab Emirates. With respect to education, it is blessed with at least two well-established universities and a couple of colleges. All these educational institutes are concentrated in one district of Sharjah which has won the title of being the “University City of Sharjah”. The educational industry of Sharjah is currently in the budding stage and is expected to yield phenomenal growth in the upcoming years. Many people become victims to online scams every year. Even in the field of education, you have to be careful because some courses are not what they seem. Online degree scams are common, but there are ways to protect yourself and your money. 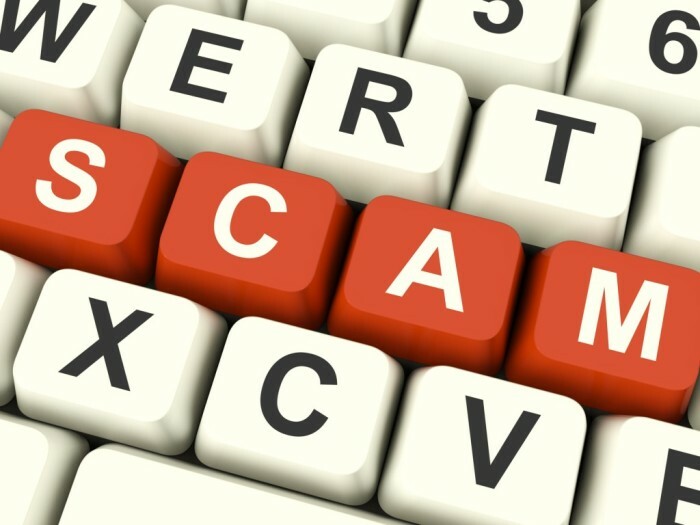 It is understandable that students sometimes fall for online scams. The people behind this illegal practice know how to make their websites look convincing. Here are some tips to help you to know the difference between genuine online degrees and the fake ones. 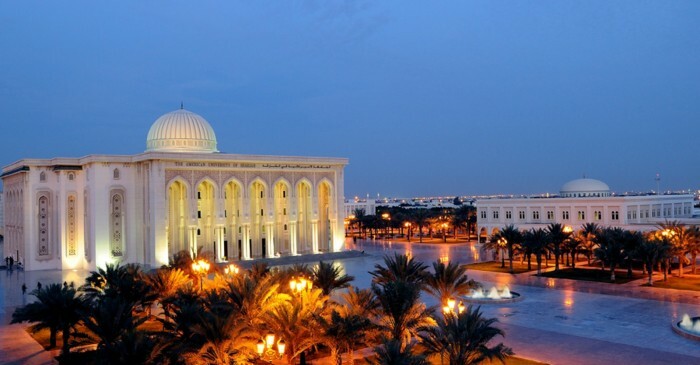 Many international students who choose to study at institutions of higher education in the United Arab Emirates attend universities in the emirate of Sharjah. The schools, within an area called University City, are near the cosmopolitan city of Dubai. 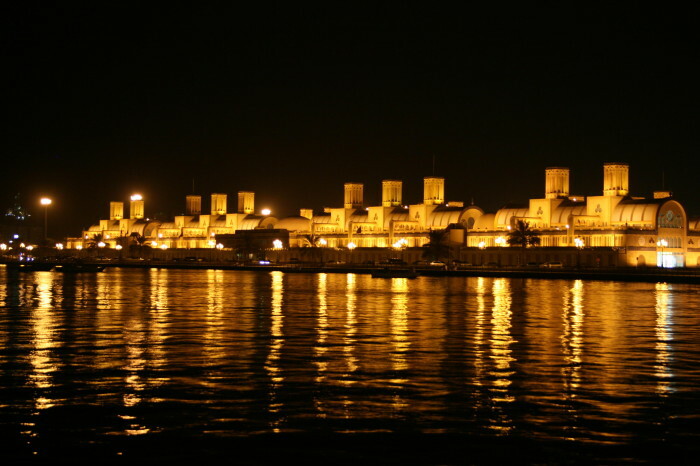 Sharjah, which has been called the country's "cultural capital," borders the emirate of Dubai on the Arabian Peninsula. The UAE, a federation of seven emirates, boasts a vibrant economy due to the region's rich reserves of oil and natural gas. Once a tiny town where residents survived by fishing and diving for pearls, the city of Sharjah has grown into a metropolis of nearly a million people.